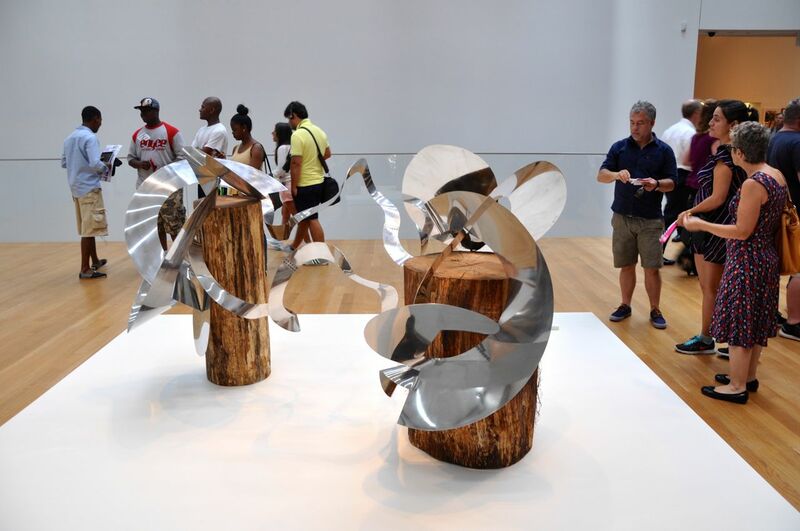 These shows are often organised in association with the TATE so if you haven’t seen them in New York there is a chance to welcoming these shows in London later in the year. 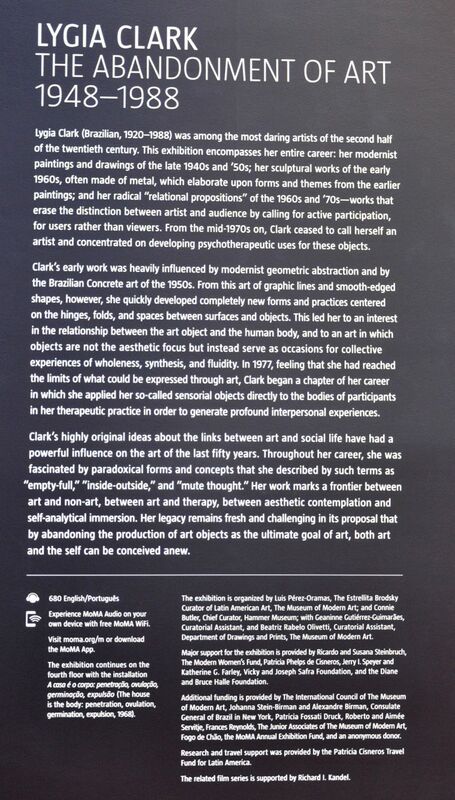 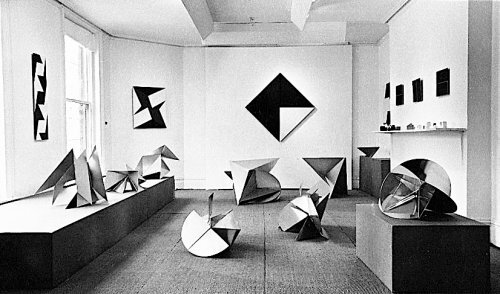 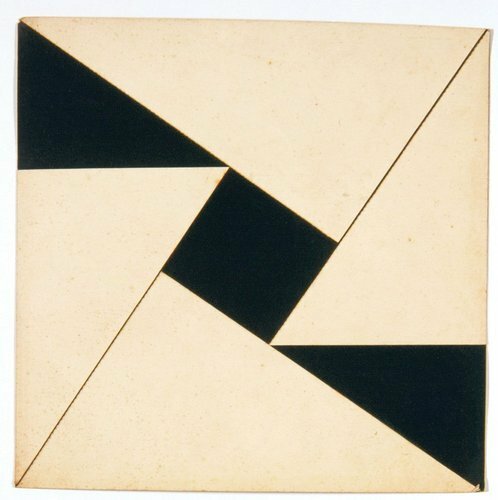 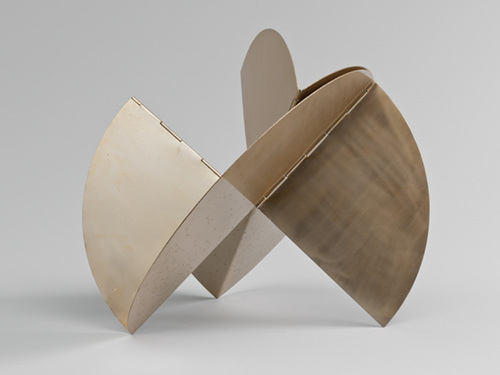 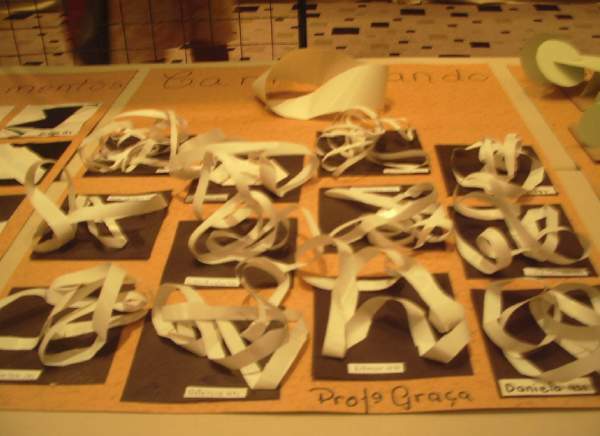 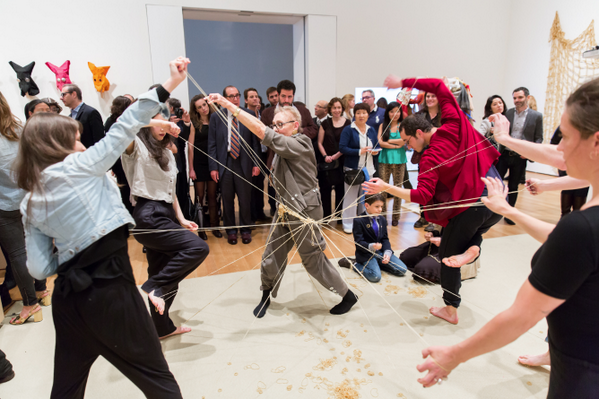 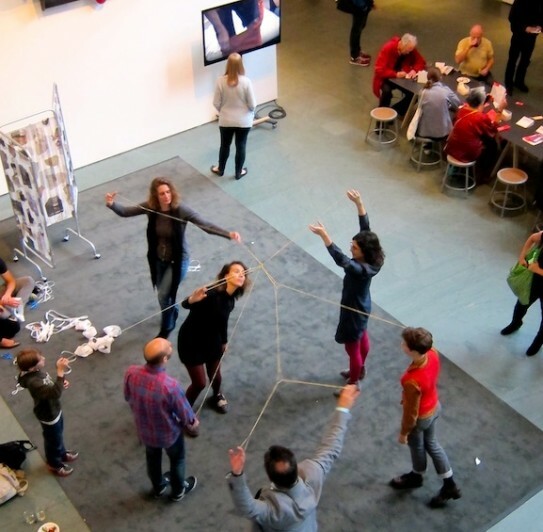 We were drawn to the constructivist sculptures and drawings of Brazilian artist Lygia Clark and to learn more about her ideas on the relationship between social life and art. 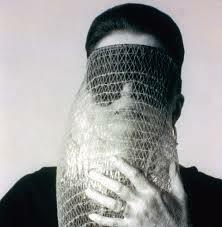 I am a textile designer and artist working with weaving. 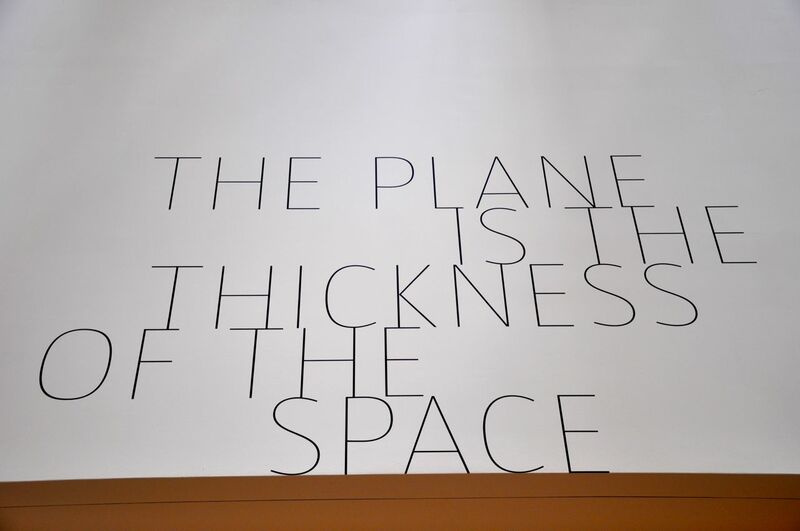 I was born in Athens and have been living and working in the UK.